Completing key strategic projects that contribute to the organizational objectives can be the result of a lengthy and costly Strategic or Transformation Study. Normally conducted by a Management Consultancy firm or as the outcome of a prolonged and in-depth internal study by Senior Management. These projects are typically defined by having a finite length, can be complex in nature and consist of different interdependent activities. They are often cross-functional involving many different stakeholders and consist of multiple milestones which can be constrained by budget and time. Whether caused by internal head-count constraints, operational pressure, or simply a lack of priority locally, it is not a secret that many organizations do not have sufficient focus and bandwidth to effectively manage their strategic projects internally and as a result run a high risk of failing to deliver on their medium to long term objectives. 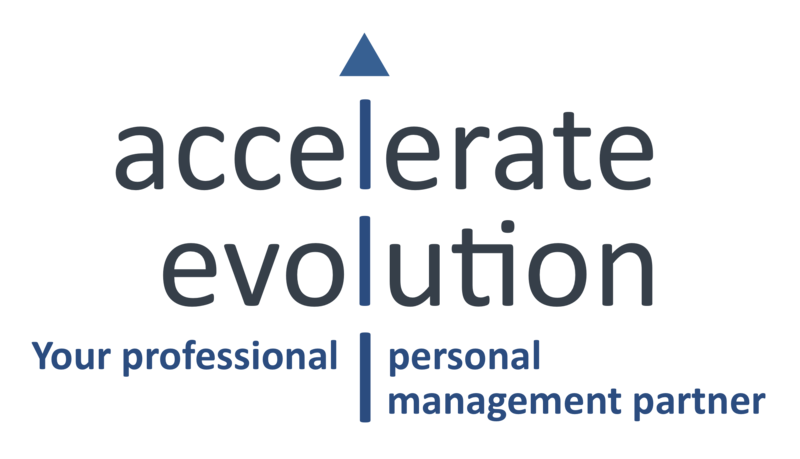 This is exactly where the Accelerate Evolution team can add to your organisations bench-strength. Our Associates, having spent much of their professional careers in organisations such as yours, in multinational, regional and local contexts, are intimately familiar with exactly the challenges you are facing. They are therefore ideally prepared and equipped to close the gap and help manage and deliver these critical projects while allowing you to focus on running your business day-to-day. 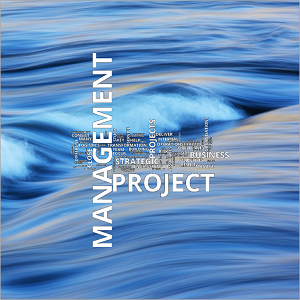 In essence Project Management is the management process that organises the way changes are implemented and deployed across an organisation, it is a concerted application of knowledge, skills, tools and techniques.